Eighty-one years ago a wonderful thing occurred. 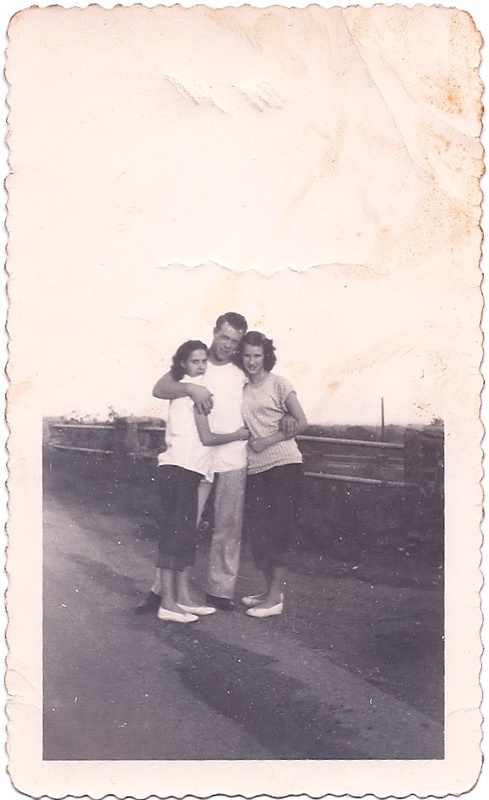 Melba Louise was born to Ida (Conn) and Floyd Hillary Gibson. 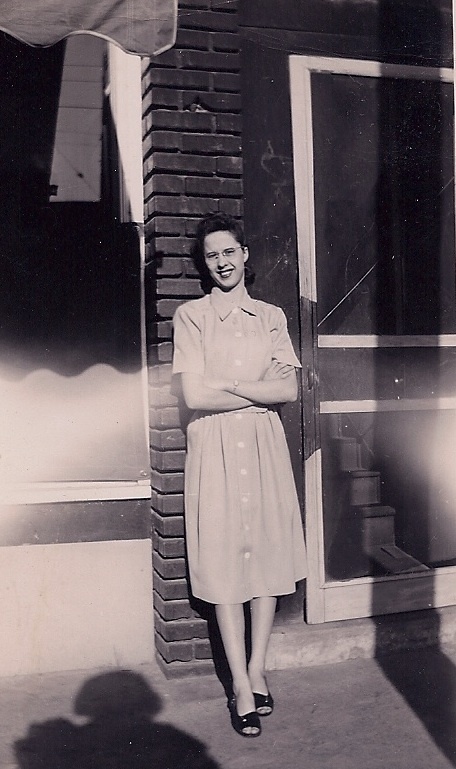 Here’s a look at some of the great photos of my mother, Melba Louise (Gibson) Bell. 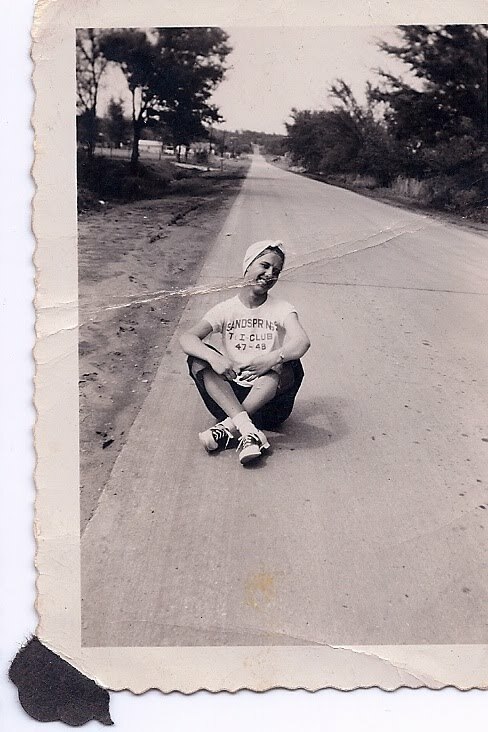 This is one of my favorite photos of Mom, taken I believe when she was in High School in Sand Springs, Oklahoma. 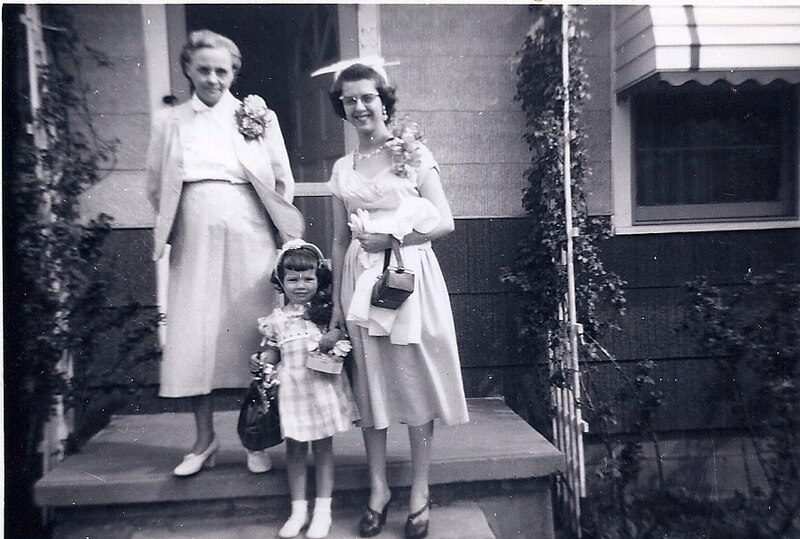 My maternal grandmother, Ida (Conn) Gibson, Melba (Gibson) Bell, and my sister Londa (Bell) Floyd. 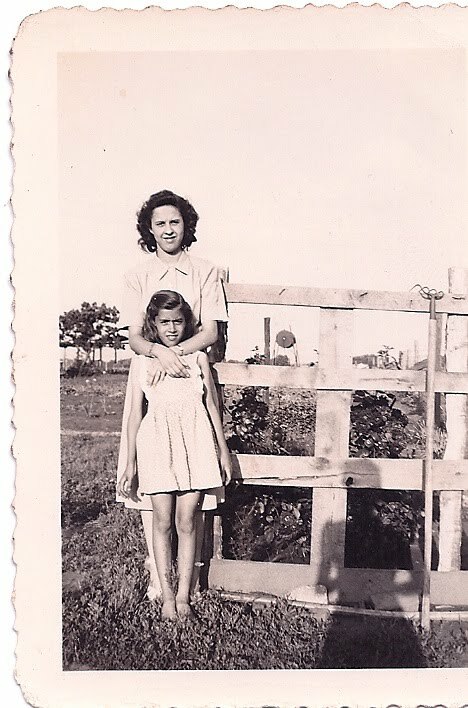 Mom with her baby sister, Johnnie Mae (Gibson) Morgan. 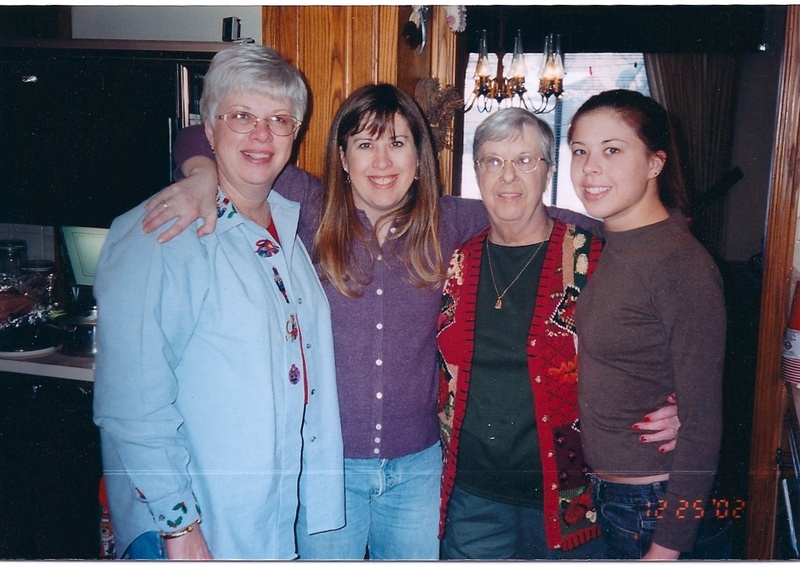 Here is another of Mom with my sister, Londa. Don’t you love that suit! 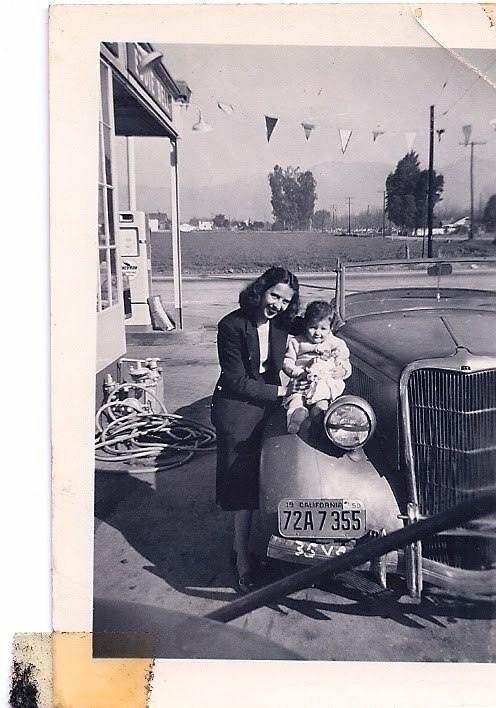 I have no idea where this photo of Mom was taken but possibly outside a variety store that she and my father owned in the early 1950’s. 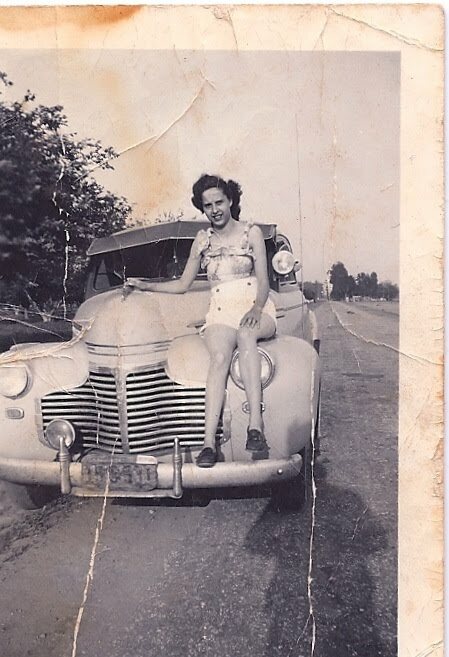 Mom as a car model in sailor buttoned short-shorts. If I could whistle I would! 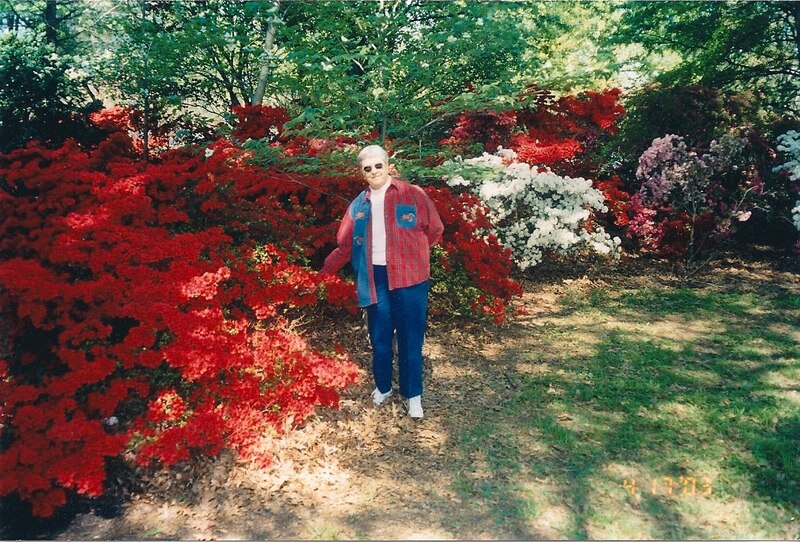 Another one of my favorite photos of Mom. Isn’t she lovely! Londa (Bell) Floyd, Denise Bell, Melba (Gibson) Bell, and my daughter Hillarey Dees.